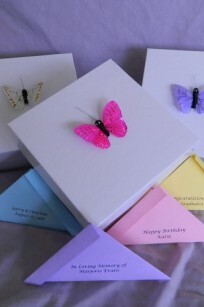 Wedding butterflies are our specialty! 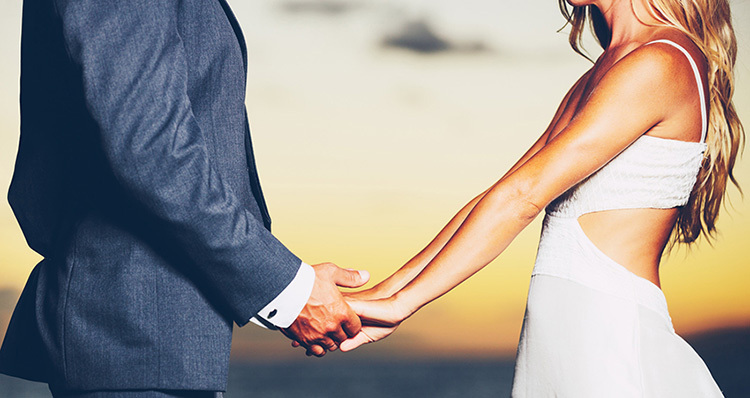 Your wedding day is one of the most memorable and monumental events of your life. 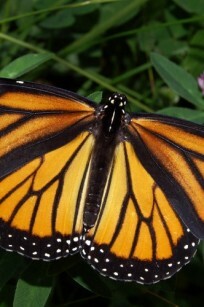 When you add a live butterfly release to this special event, you give your guests a memory to last a lifetime. 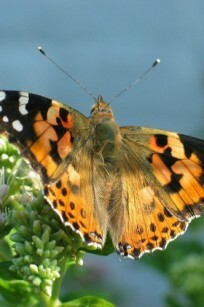 Live butterflies bring that unique touch to your wedding day without all the mess of rice, birdseed, or balloons that break and leave unsafe remnants behind. 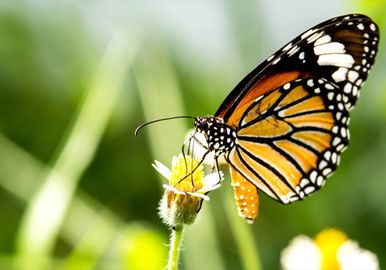 Butterflies bring a special touch of elegance that will make your wedding day unforgettable to all who attend..
Add a butterfly release to any special event. 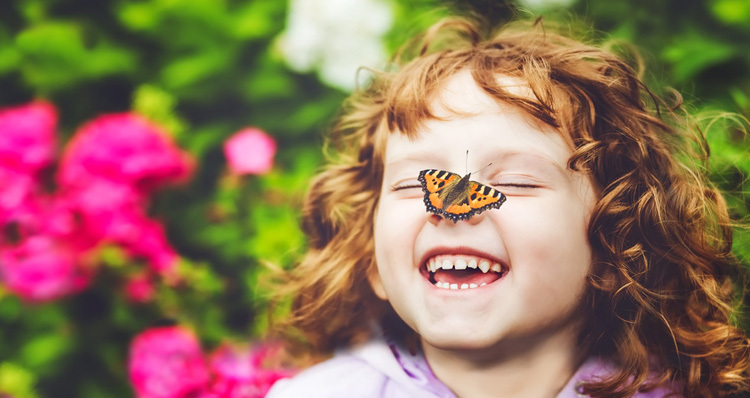 Whether you’re celebrating life at a birthday or memorial ceremony, you can add a butterfly release to any special event and give your guests a memory to last a lifetime. 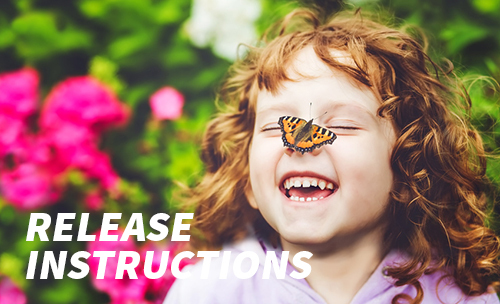 We offer live, healthy, and hand-fed Monarch and Painted Lady butterflies and have a selection of release methods to choose from. 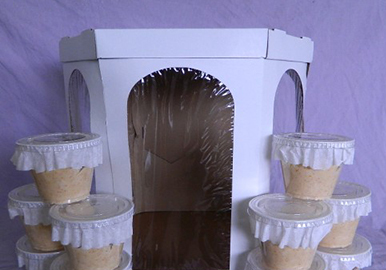 All orders are shipped with easy directions for a delightful release that your guests will love. 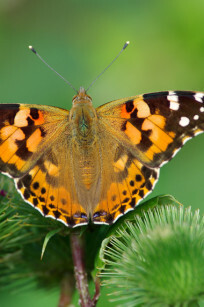 We are the largest breeder of Painted Lady butterflies and last minute orders are welcome! 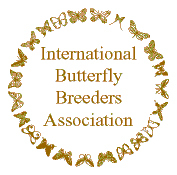 Feel like raising your own butterflies? We can help you get started. 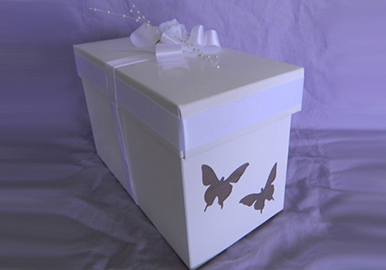 Our decorative release boxes and cages are beautiful and elegant. 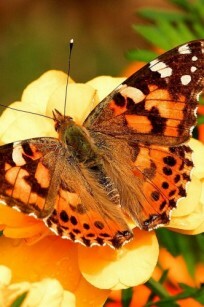 We guarantee our butterflies to arrive alive and on time.